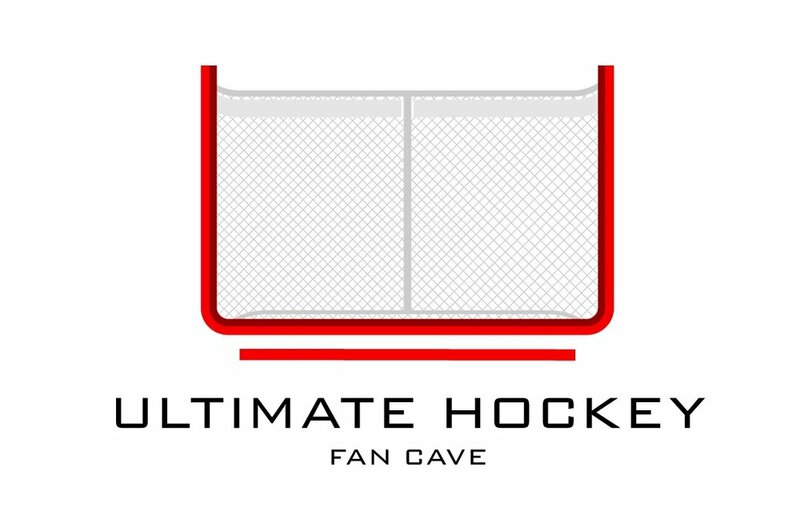 The Ultimate Hockey Fan Cave is very excited that Patrick HOFFman was able to interview Steve Dangle! Steve is a die-hard Toronto fan and extremely hilarious and entertaining. At The Cave we are big fans of Steve Dangle. Read now!